before you start designing website creation resources web safe color chart converting pantone colors to rgb all about color after your site is built, what next? IMAGINE BEING ABLE TO EDIT THE TEXT ON YOUR WEB SITE.. When Heather designs a database driven site with an interactive content management system, she customizes the administrative interface for each of her clients. In some cases, there are areas of text on the site that don't need to be sorted or searched: such as the text on your home page, on the 'about us' or 'history' page. For this sort of text, she programs an html editor like the one below. This is also the interface used if you are adding products to a dynamic store, and need several paragraphs for the product description, or if you are adding a real estate listing to a dynamic real estate site. Test out the editor below to see how easy it is to insert and update formatted text on your website. 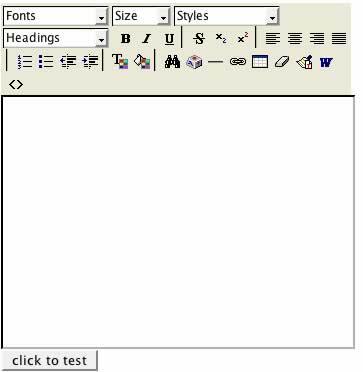 The text editor below should look like this. If it does not, please use the links below to find a free browser that supports it. Test out how easy it is to add text and formatting to a web site!